You don’t need to go to planet Arrakis to see great sand dunes. 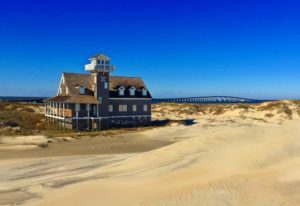 The largest dunes on the east coast are just a 20 minute drive south at Jockey Ridge State Park in Nags Head. 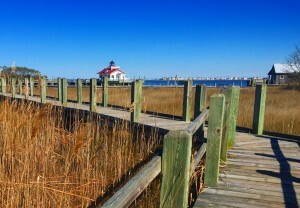 At times reaching 100 feet high with the right wind conditions, a walk up the dunes rewards you with a great view of both the Atlantic Ocean and Roanoke Sound. Be sure to also bring a kite along! 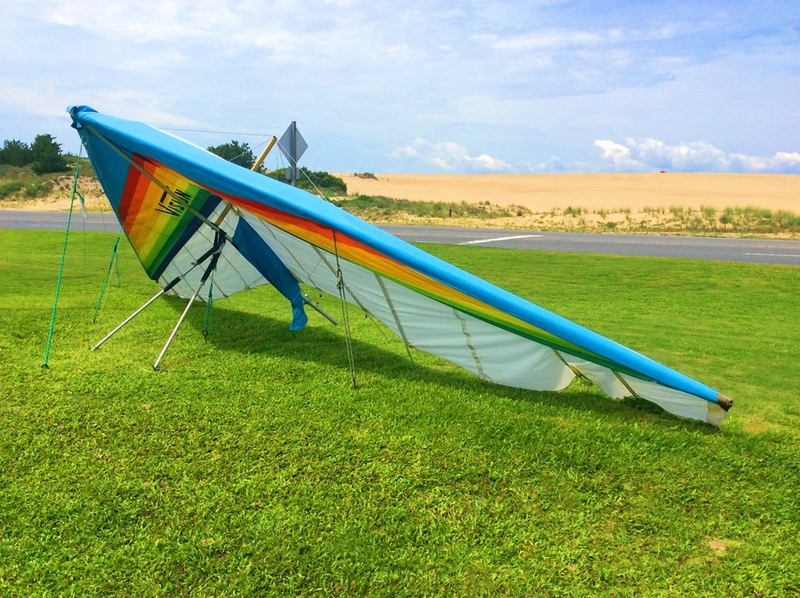 For the more adventurous, channel your inner Wilbur (or Orville) Wright and take a hang gliding lesson at the park through Kitty Hawk Kites. With a 24 hour advanced notice, the park staff will drive those who need assistance to the top of the dune in an all-terrain vehicle. Please make reservations with the Park Office. 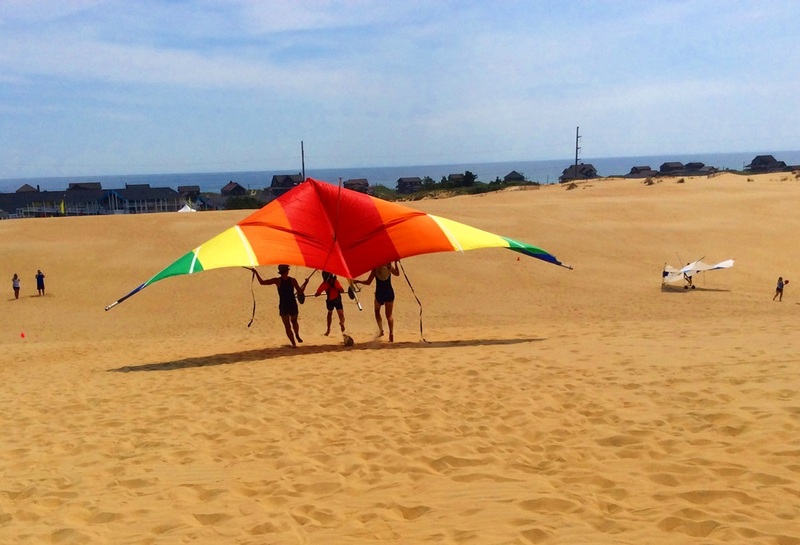 For more information on the park, what to bring and wear, see the Jockey Ridge State Park website.